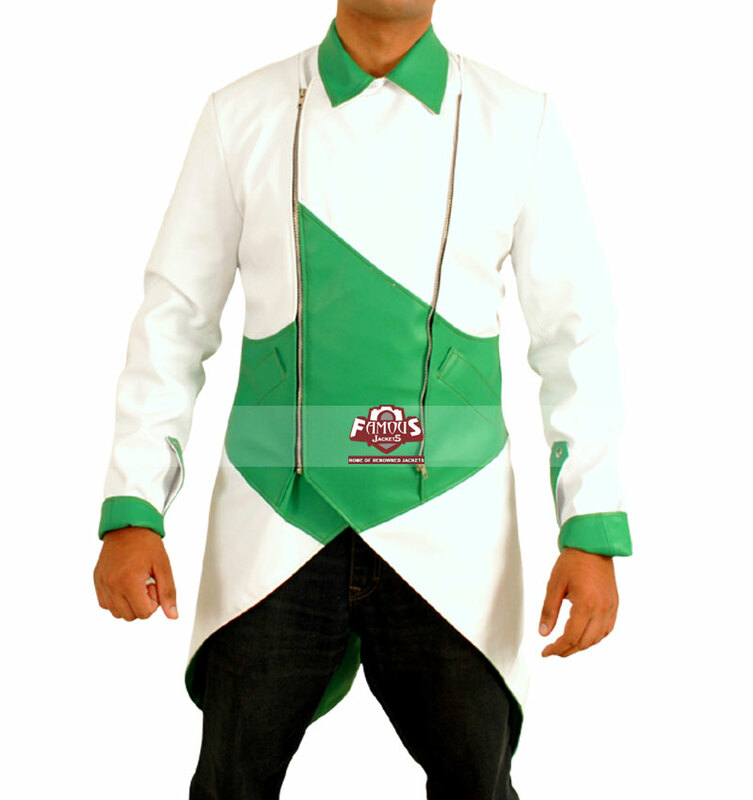 Whenever you enter a gathering or a workplace or a friend’s birthday party, people without communicating with you, look at your attire. 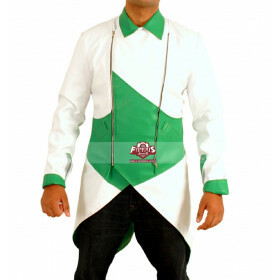 Attire is the first thing they take notice of and judge your dressing sense at that time only. 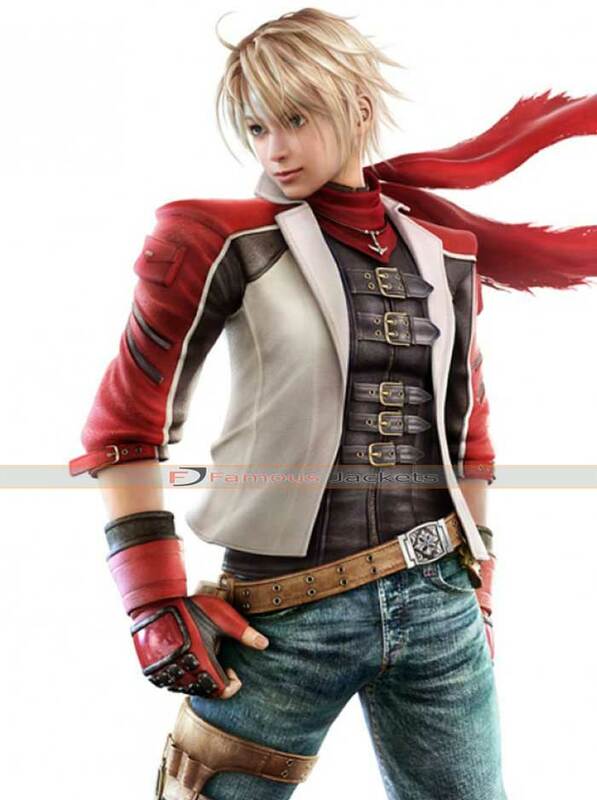 Therefore, everyone tends to carry themselves in such a way that make them look good and also try to leave a lasting impression on others too. 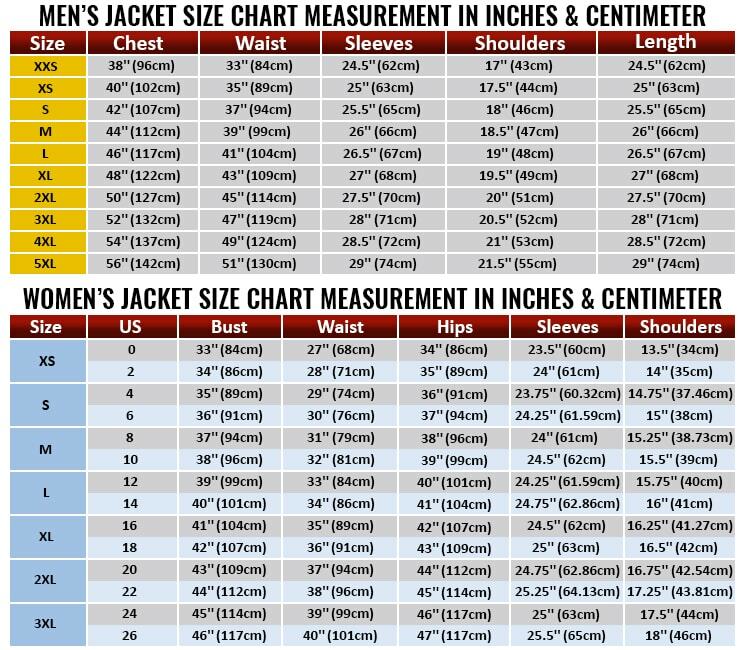 Deciding what to wear can be a very difficult task too. 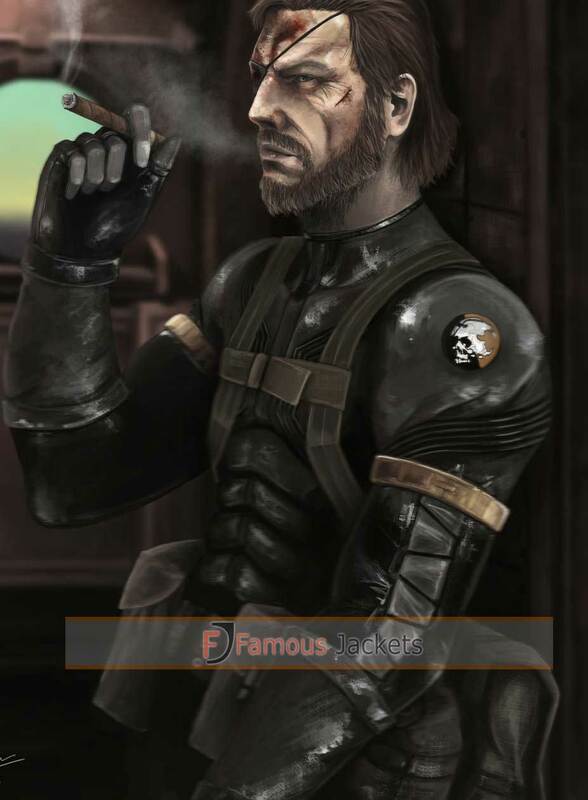 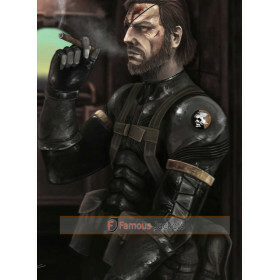 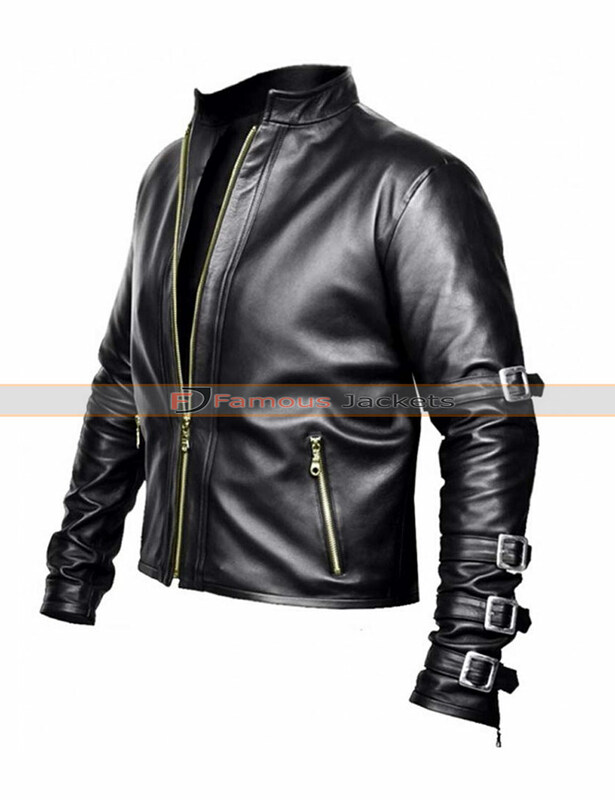 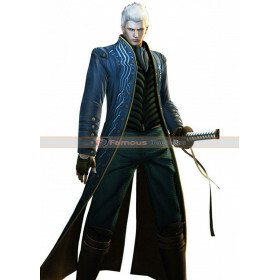 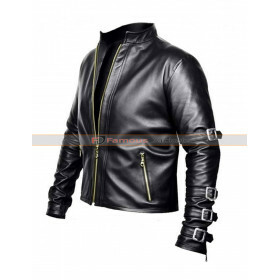 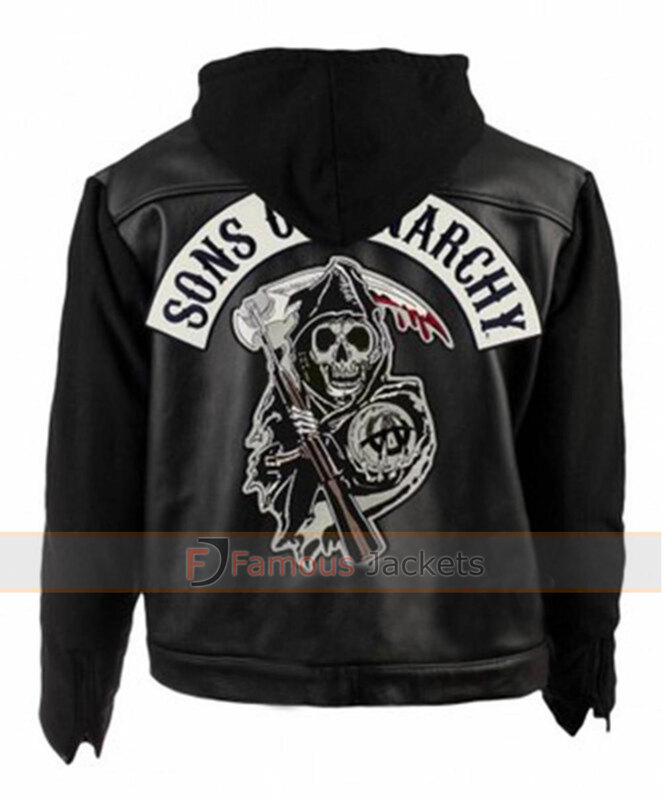 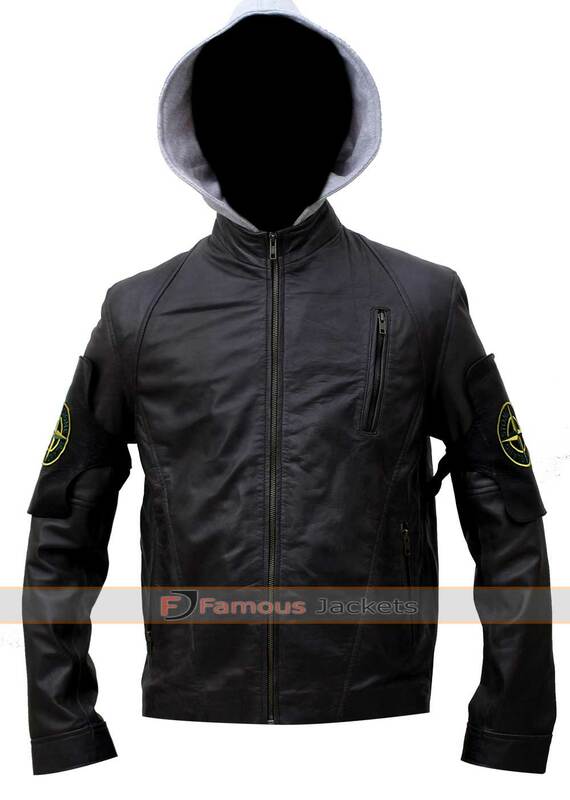 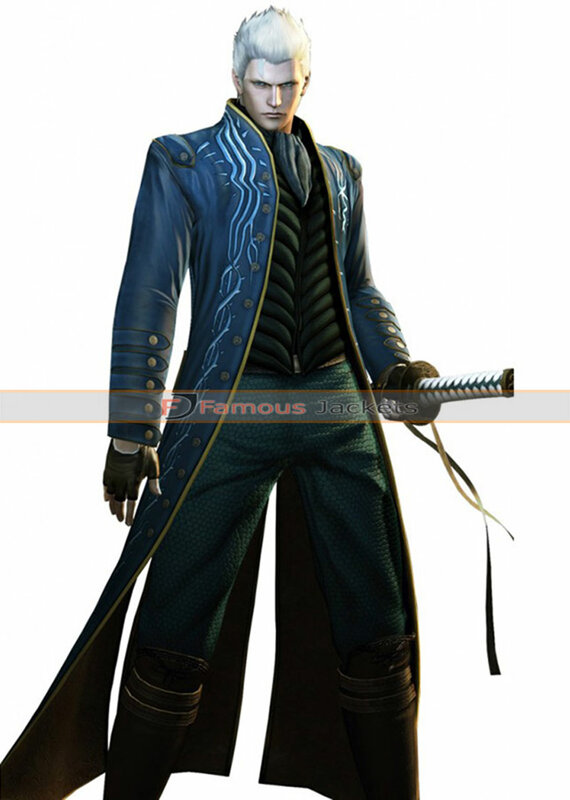 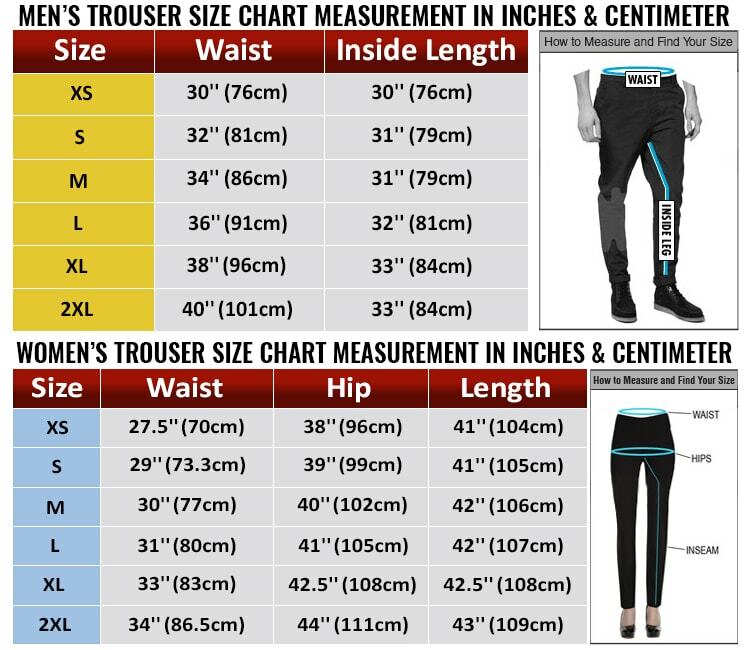 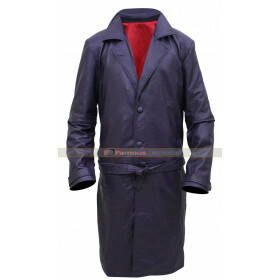 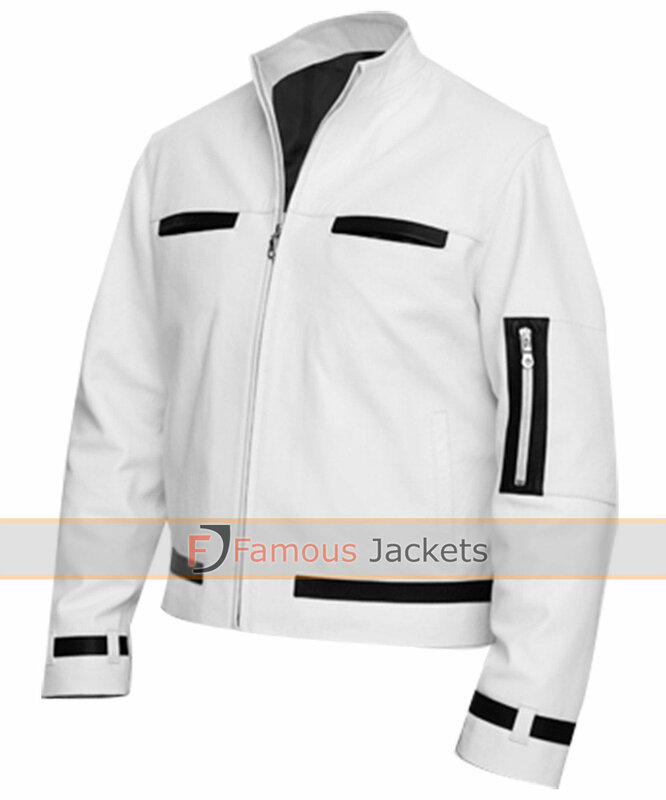 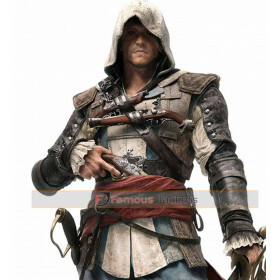 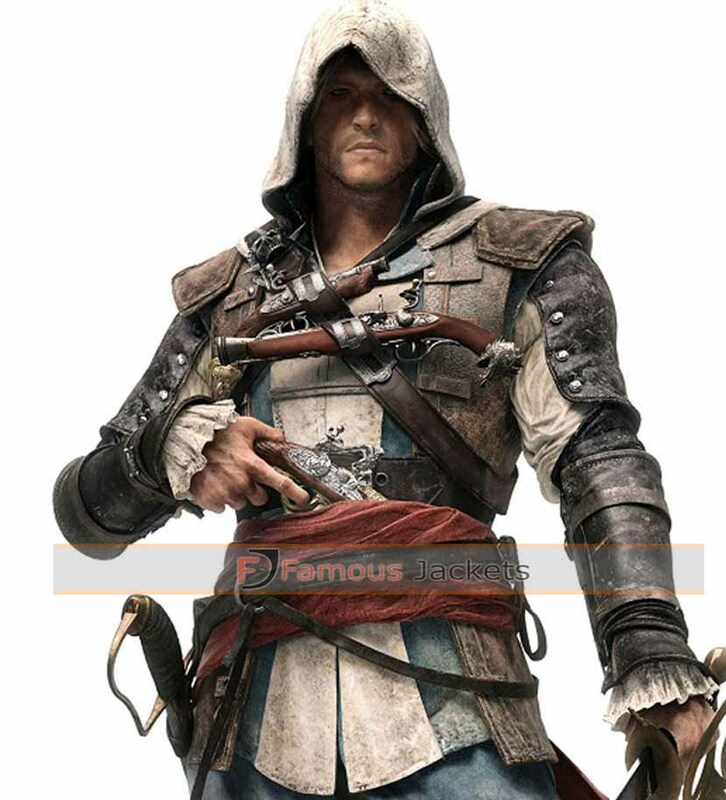 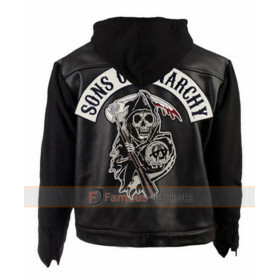 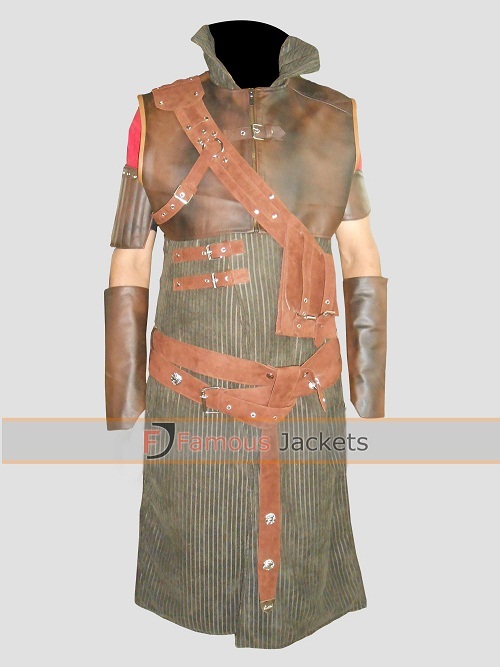 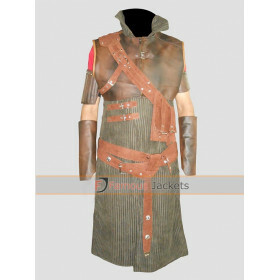 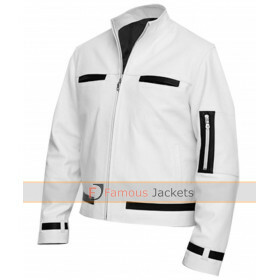 These days jackets have been very common and people prefer wearing jackets because of their comfort level and easiness. 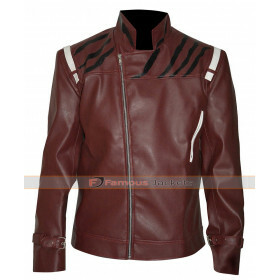 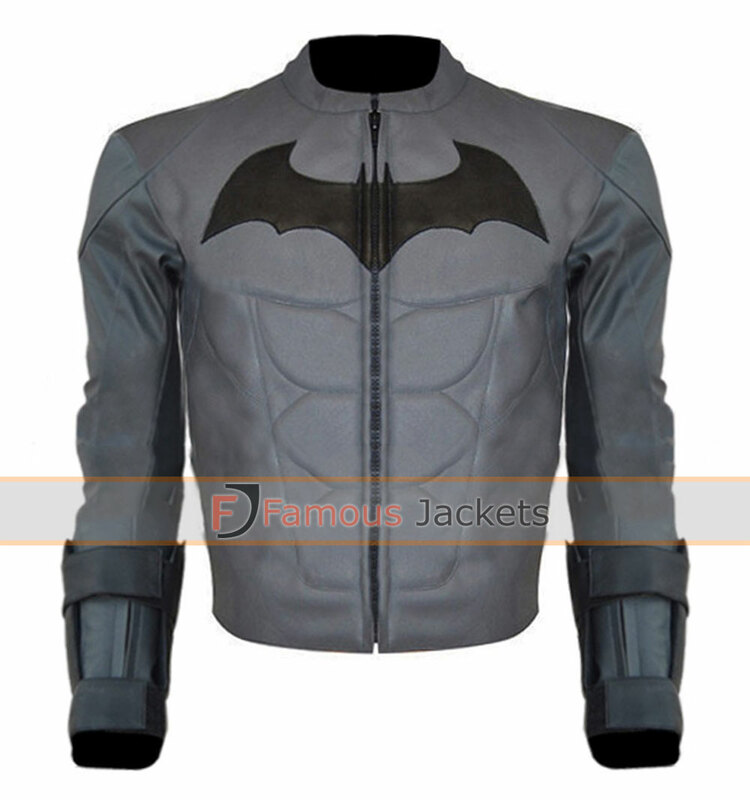 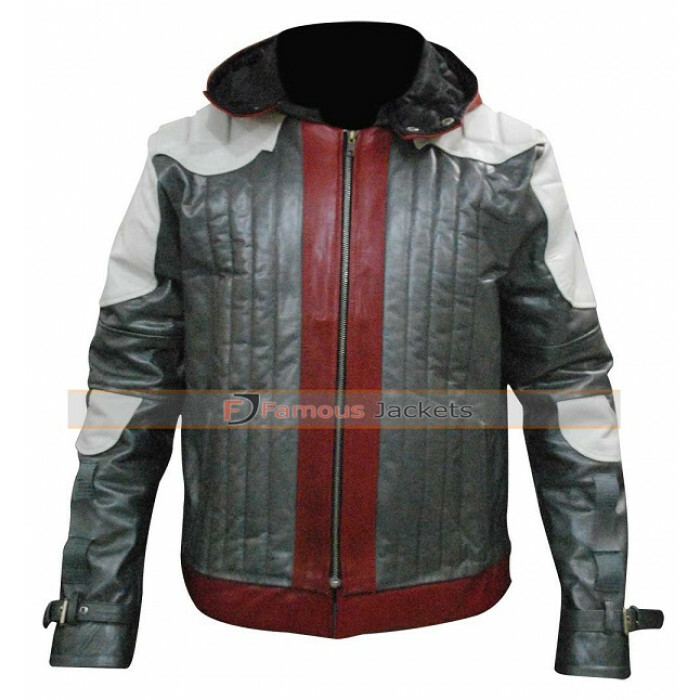 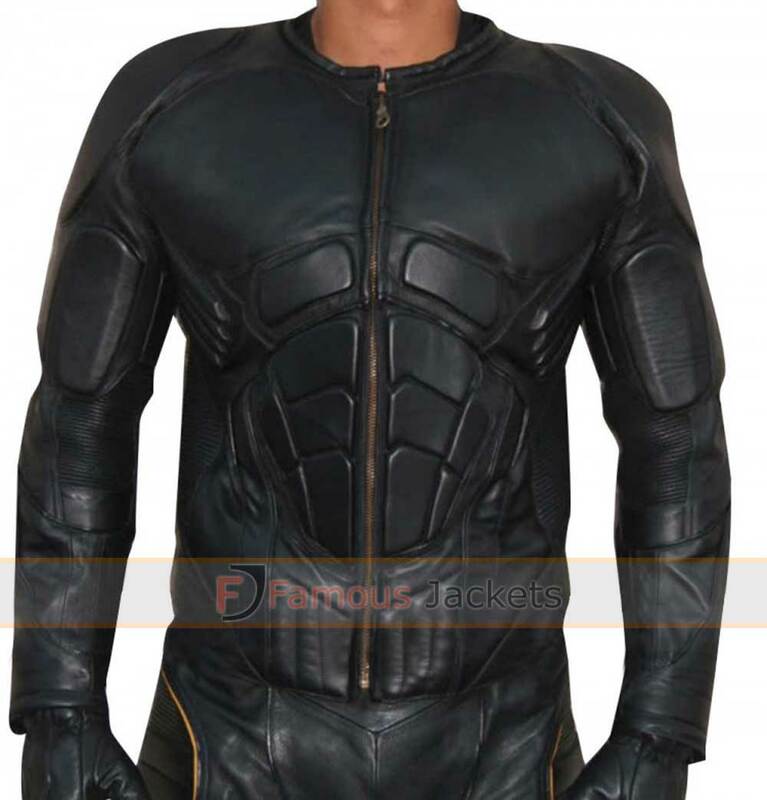 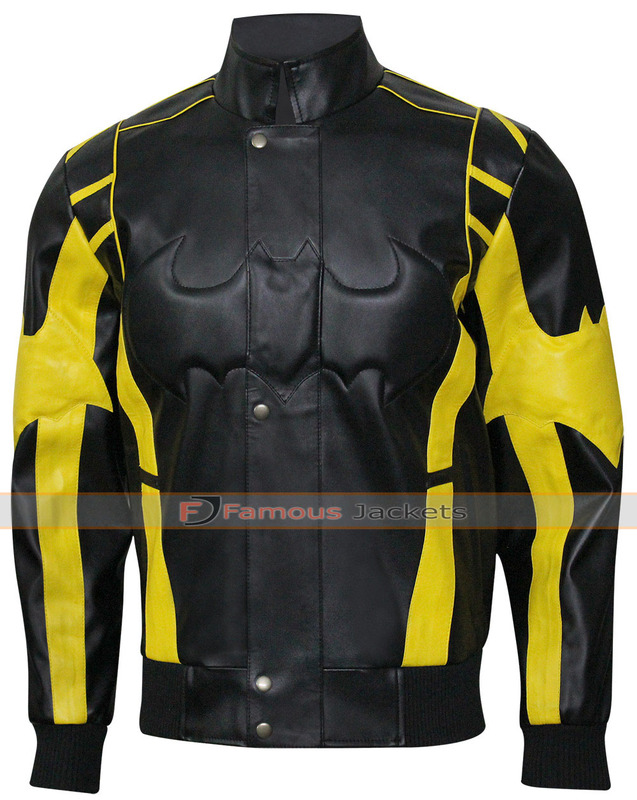 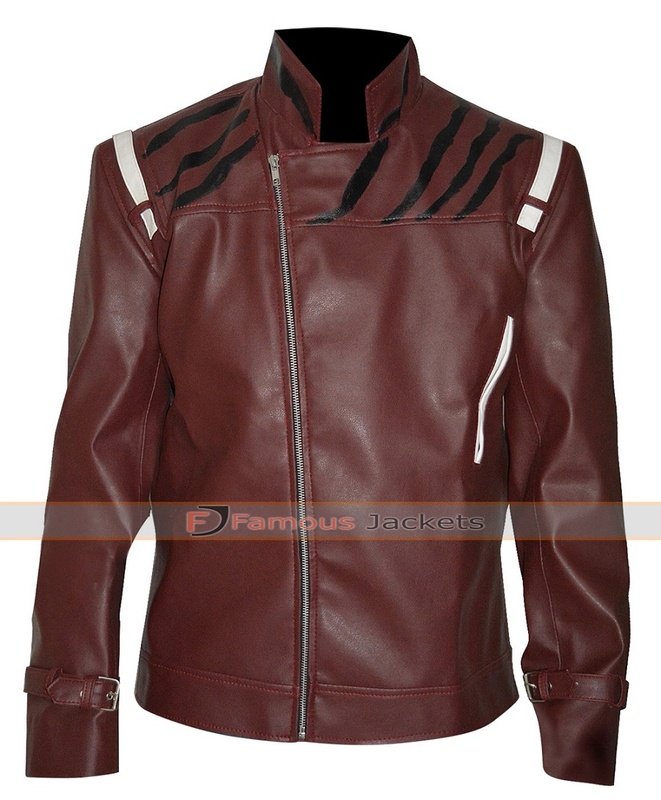 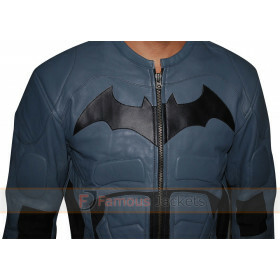 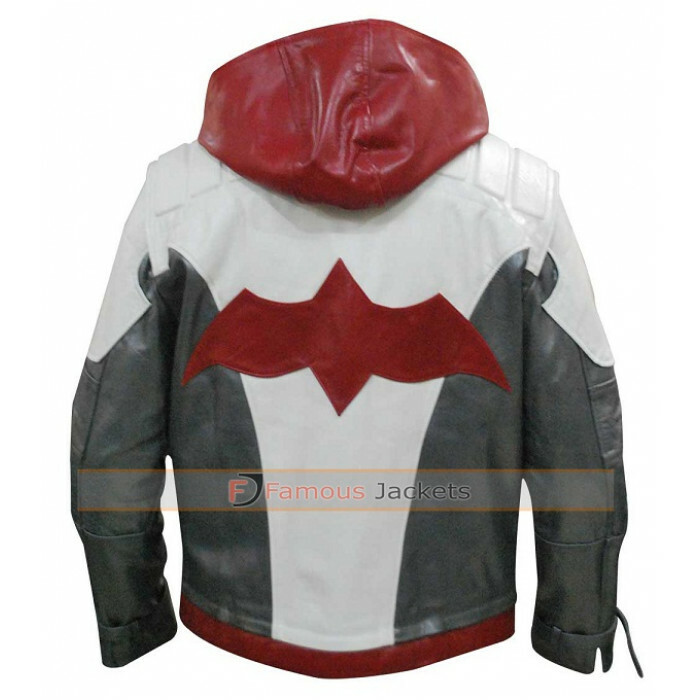 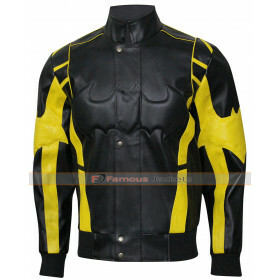 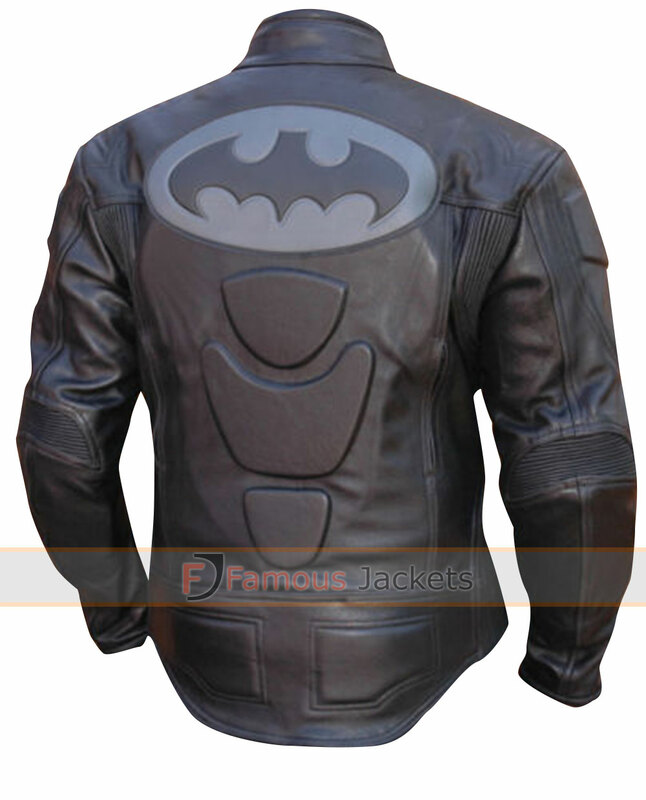 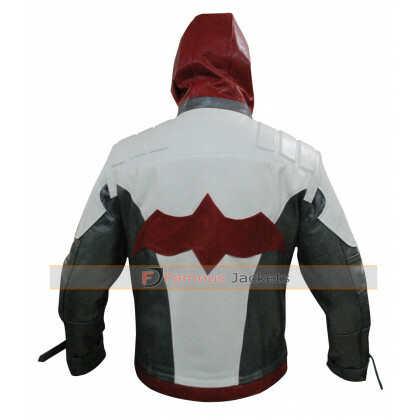 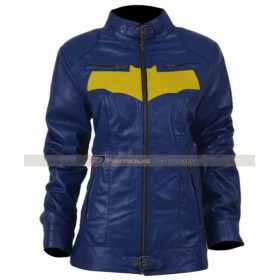 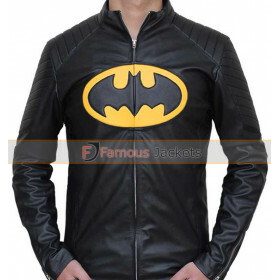 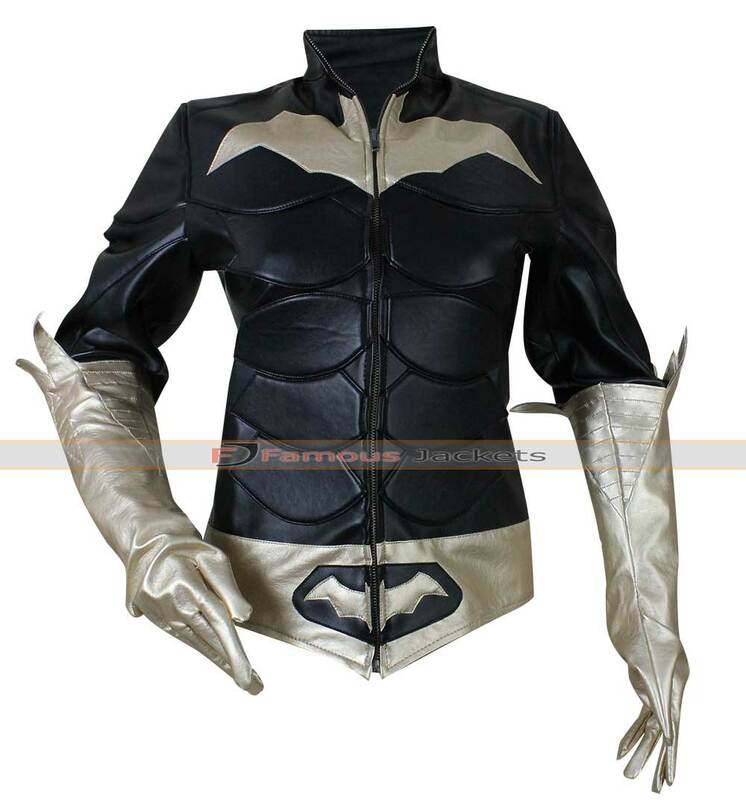 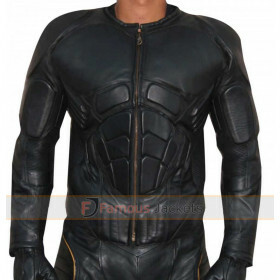 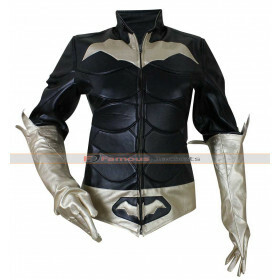 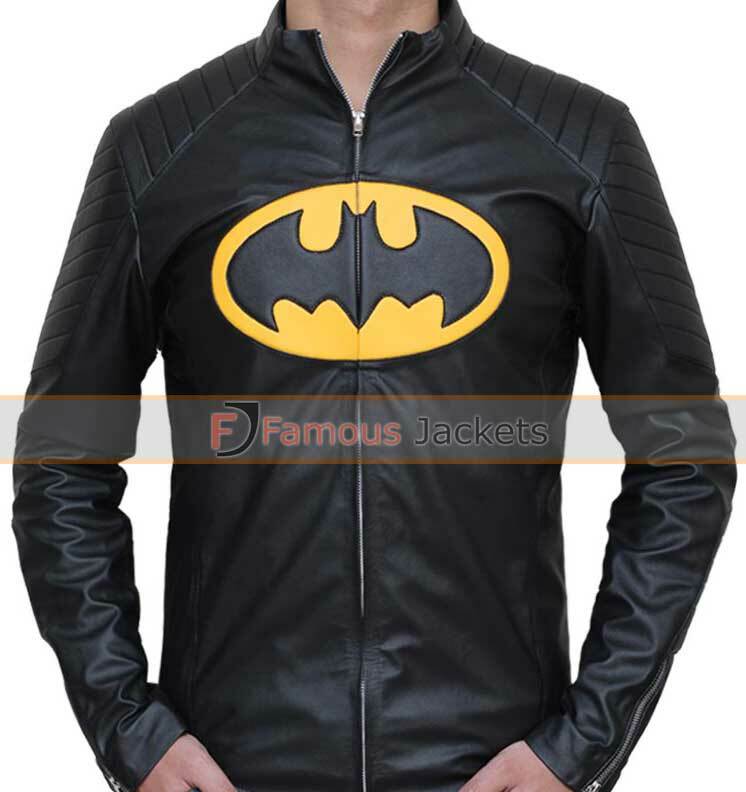 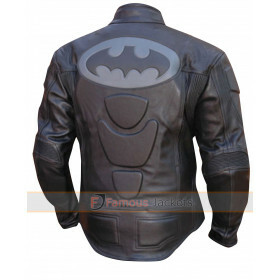 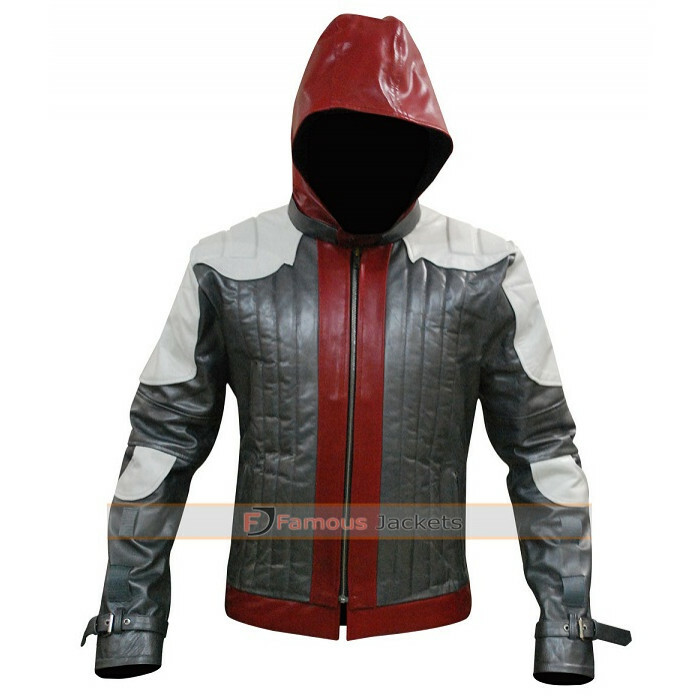 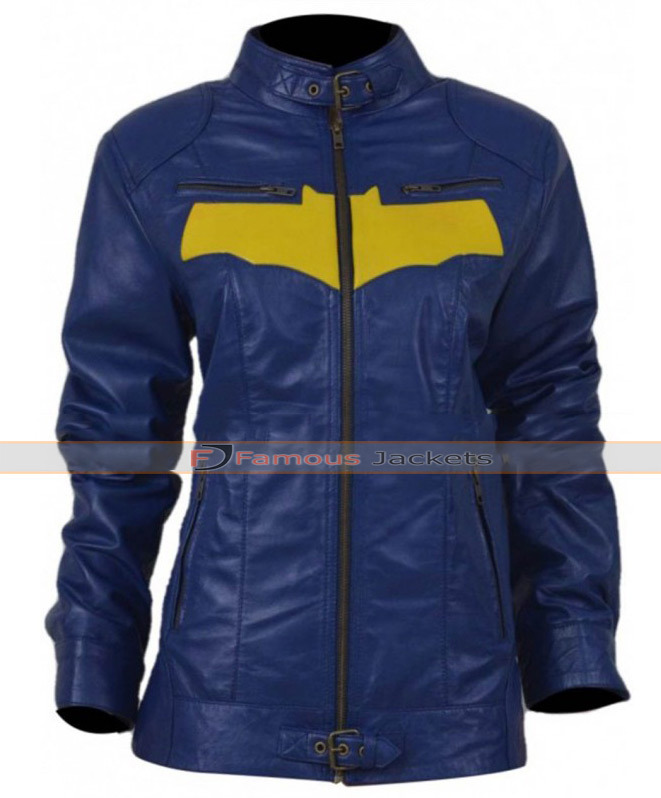 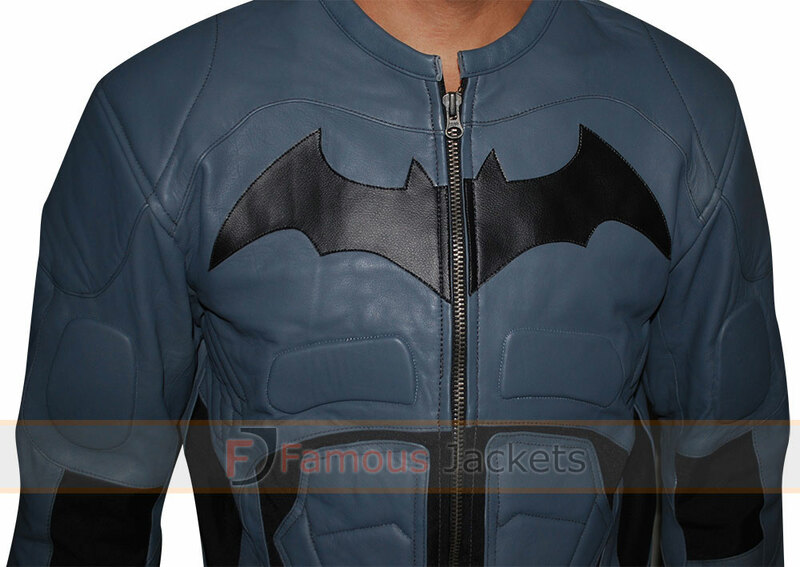 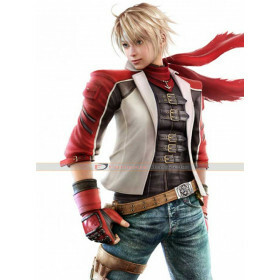 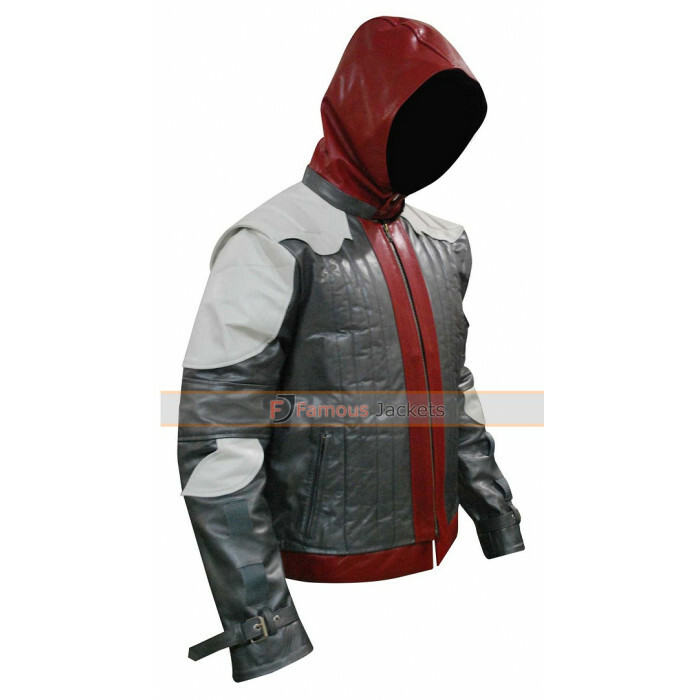 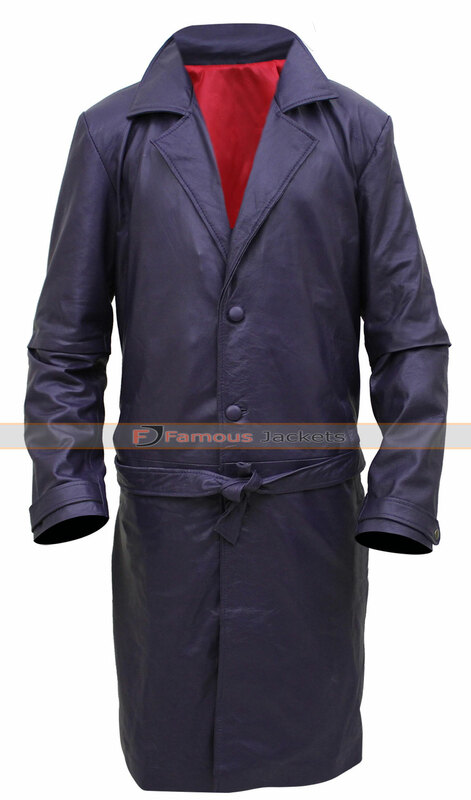 Batman Arkham Knight Red Hood Jacket is a very amazing jacket that can provide ease and comfort to the one wearing it.